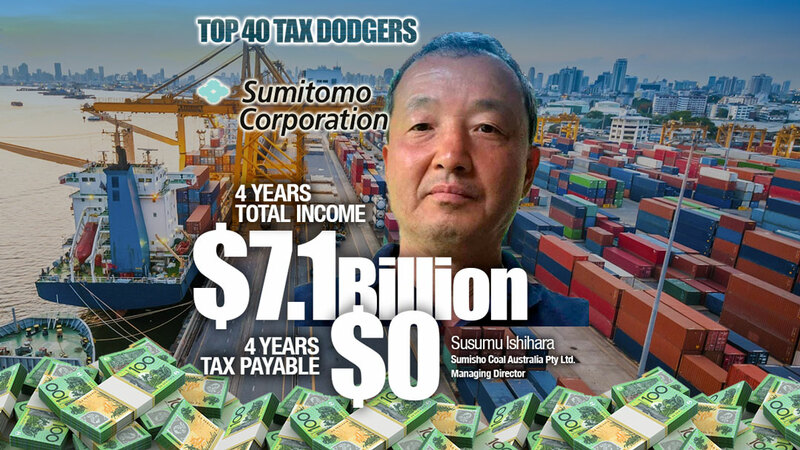 Sumitomo and its auditors KPMG have thumbed their noses at the new laws requiring them to file General Purpose financial reports, so the accounts for this trading giant fail, not only to comply with the law, but are also so skimpy as to be meaningless. 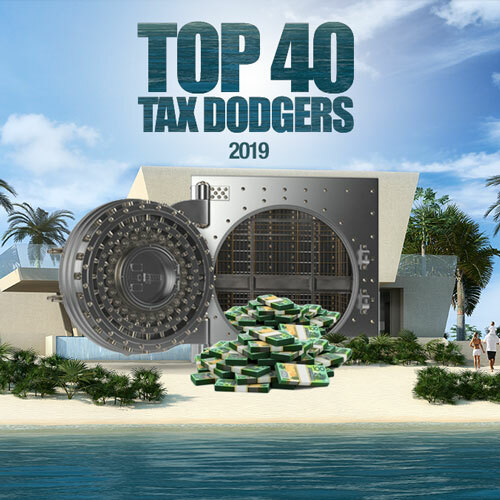 What they do show is that the good times of paying no tax in Australia are likely to roll on as there was not even a proper tax disclosure in these already useless accounts, only that they enjoyed a $48 million income tax “benefit” last year which boosted bottom line profit from $7.7 million to $55.7 million. These hopeless accounts, acquired from ASIC at the princely sum of $40, also show loans from related parties jumped from $228 million to $341 million. Meanwhile, the company sold stakes in three businesses to its parent company in Japan for $41 million but cash receipts actually dropped $76 million. What a top deal. We might know more but there is not even a note on related party transactions.